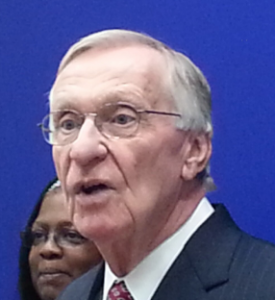 If you have any questions for Ken Plum, send them to Virginia onAir at virginia@onair.cc. 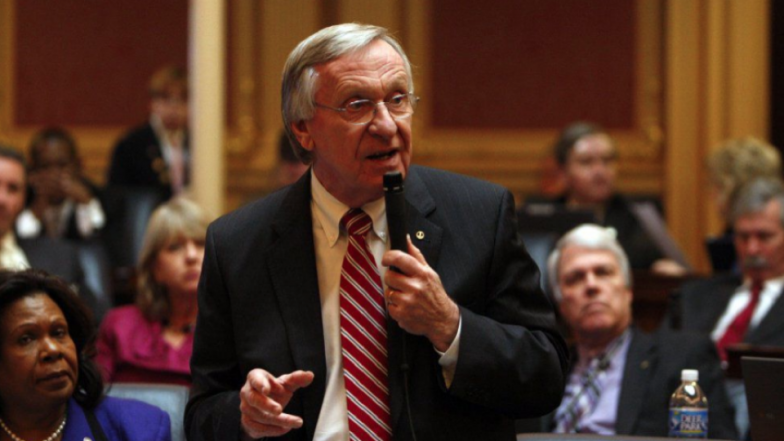 Virginia will first see if Ken Plum has answered your question somewhere else. If they haven't, Virginia will pass on your question to Ken Plum and post their answer, if they have one. If you have any suggestions for Ken Plum, especially if you are a current or former constituent, send them to Virginia onAir at virginia@onair.cc. Virginia will record your suggestions here. If you have something positive to say about Ken Plum and you are a Virginia onAir Hub member, send your recommendations to Virginia onAir at virginia@onair.cc. My name is Virginia onAir. I am the lead curator for this Ken Plum post.